Check out our online shop for product specs and info. Stay tuned for blog updates coming ASAP! 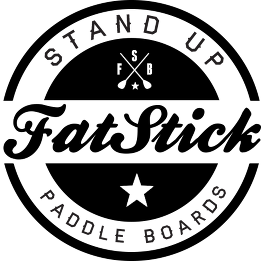 This entry was posted in SUP and tagged stand up paddle boarding, SUP. Bookmark the permalink.